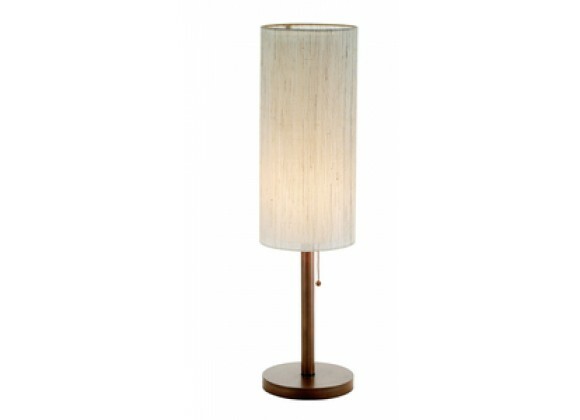 Adesso Hamptons Walnut Finish Contemporary Style Floor Lamp features walnut finished pole and flat round base with a tall double cylinder shade. Variegated beige linen fabric shade surrounds a white poly/cotton inner shade. Wood ball-accented pull chain. 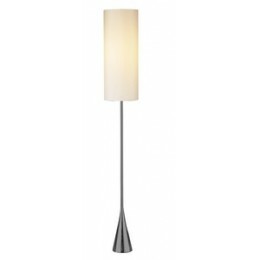 Its contemporary design adds modern touch to any room setting. 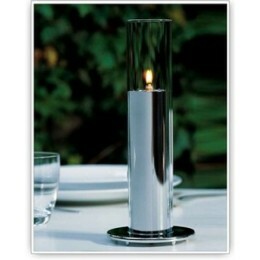 Flat round base with a tall double cylinder shade. Variegated beige linen fabric shade surrounds a white poly/cotton inner shade. 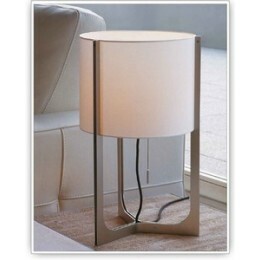 Lamp Dimensions (inches): Height: 31"; Base: 8"
Contemporary Home Lighting Table Lamp. Dimensions (inches): Height: 31"; Base: 8"